The first Impact Closet opened at the High School for students on April 16, 2016. 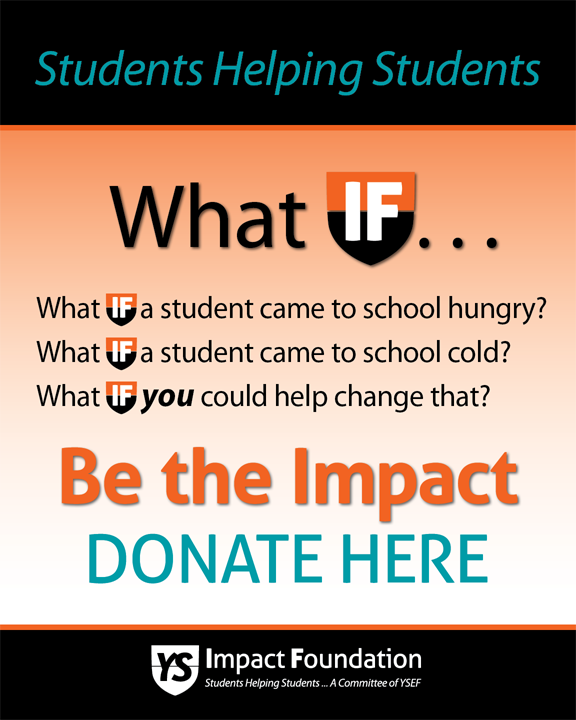 The Impact Foundation (IF), a student committee of the York Suburban Education Foundation (YSEF) formed in the fall of 2015. In December of that same year, IF was awarded a $4,926 grant from the York County Community Foundation’s (YCCF) Strategic Community Grant Program in support of IF’s Impact of Caring project. 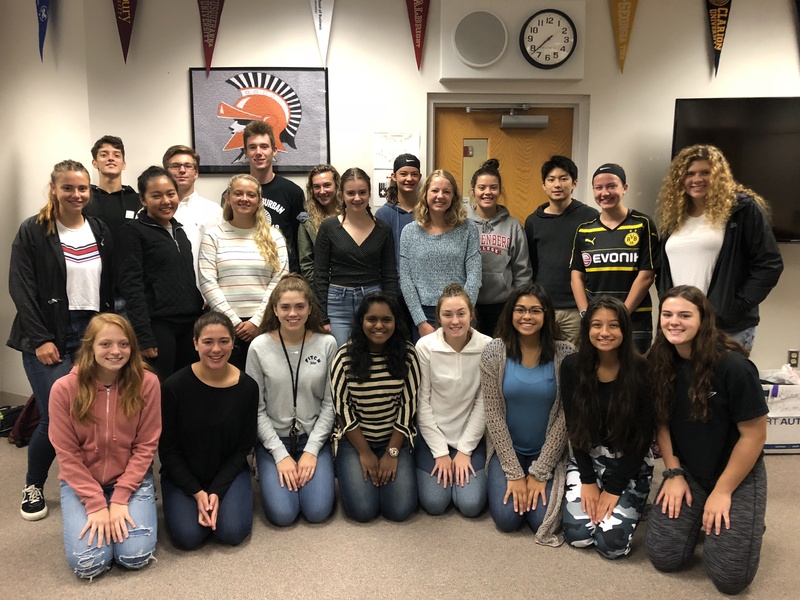 The Impact of Caring grant assisted in constructing Impact Closets within all six of the York Suburban School District buildings. The Impact Closets provide basic supplies for students attending each school. IF also secured startup funds for stocking the closets with supplies through the Jeffrey D. Sindicich Foundation, and from a private contribution from Carolyn F. Warman. The Sindicich Foundation was created in memory of Jeffrey Sindicich, a 1986 York Suburban graduate. 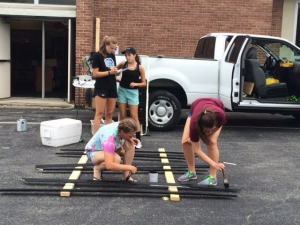 COMMUNITY SUPPORT In August of 2016, ten York Suburban High School students involved with the Impact Foundation (IF) met at East York Elementary School to build an Impact Closet. The closet is stocked with free school supplies, clothes, and hygiene items to benefit the growing population of students experiencing a difficult time meeting their basic needs. After assembling shelving units, cutting trim, constructing and painting walls, and stocking the shelves with supplies, students completed construction of the Impact Closets in December of 2016. Impact Foundation students have developed an inventory control and distribution system to respond to requests made by school staff working to provide students with essentials they need for school and home. In 2017, the Impact Foundation expanded their reach and raised funds to start Food for Thought (FFT), a weekend food backpack program that helps address food insecurity within the district. 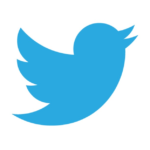 FFT is a partnership with Luther Memorial Church and the York Suburban School District. 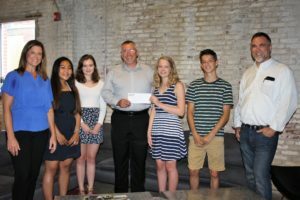 The Construction Financial Management Association (CFMA) provided the lead gift of $20,000 distributed over two years to support launching Food for Thought and growing the Impact Closets operations. Click the link below: Impact Closets- Students Helping Students to watch a video detailing how the Impact Closet program started and is now installed at all six buildings in the District.